In a turbulent FIA GT World Cup qualifying race in Macau (CHN), BMW Team Schnitzer’s Augusto Farfus (BRA) claimed a podium position by finishing second. At the wheel of the 18th BMW Art Car, created by Chinese artist Cao Fei, he crossed the line behind race winner Edoardo Mortara (ITA, Mercedes). 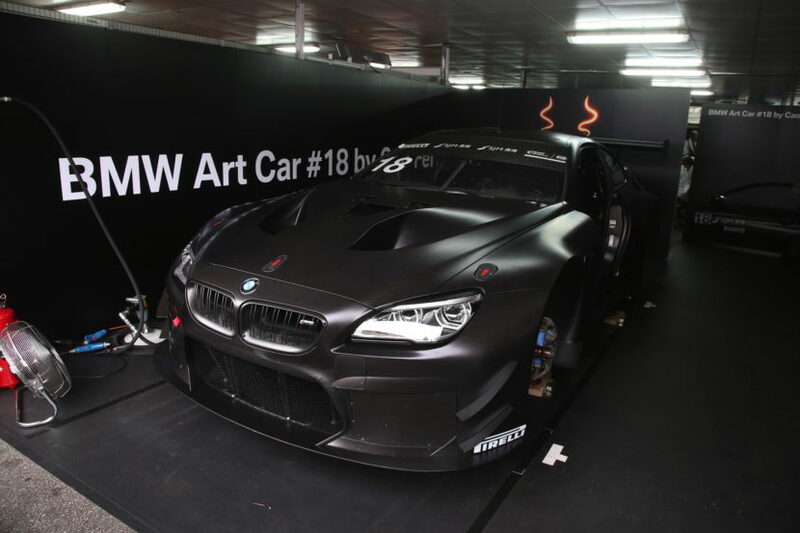 Chaz Mostert (AUS), driving for FIST – Team AAI, came fifth in the #90 BMW M6 GT3. Following a chaotic first lap at the “Guia Circuit”, only eight drivers were fighting for victory in the end. A total of 12 cars suffered severe damage in a mass collision, forcing their drivers to retire from the race including Marco Wittmann (GER, FIST – Team AAI) and Tom Blomqvist (GBR, ROWE Racing). 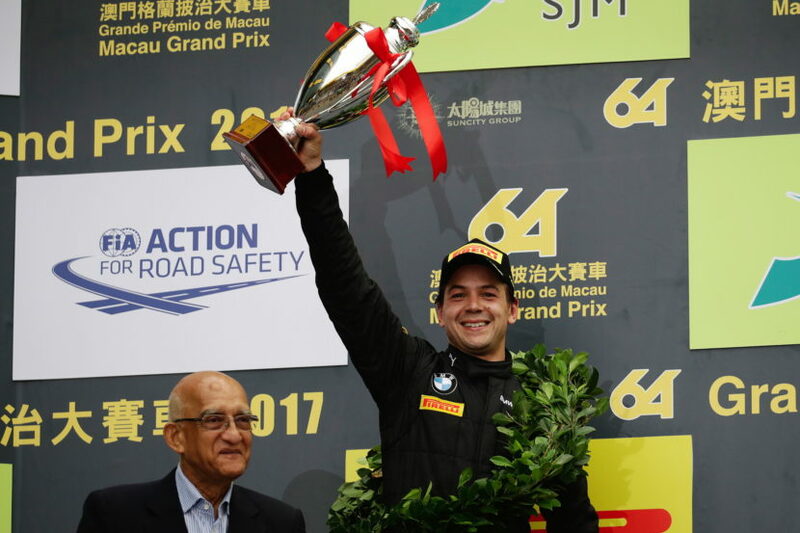 After the re-start Farfus gained another position after having improved from sixth to third before the first-lap incident thanks to a great start. 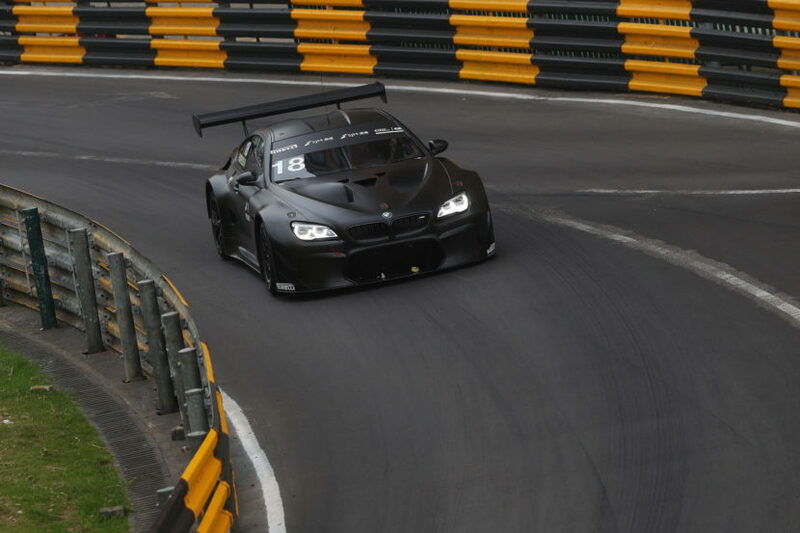 The main race at the FIA GT World Cup is scheduled for Sunday at 12:10hrs local time. Next post Should you buy the E39 BMW 540i over the E39 M5?